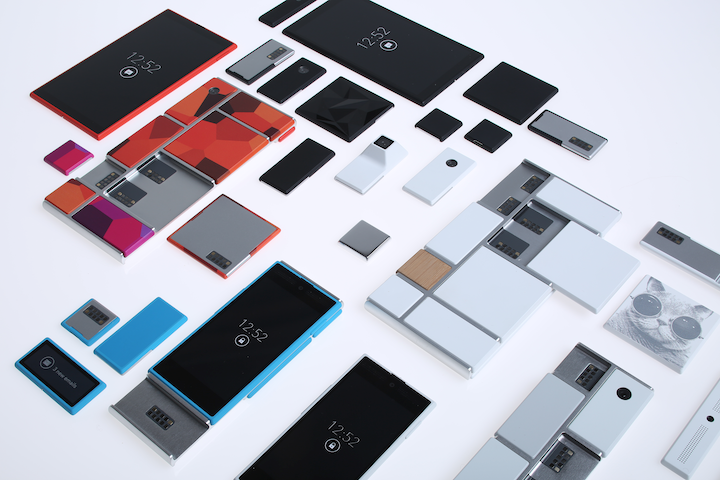 Will Google’s New Project Ara Change the Future of Smartphones? Imagine this: You are jamming out to your favorite tunes on Pandora or iTunes with your smartphone, but you just can’t shake the itch of wanting to hear your jams louder. What if you could add more powerful speakers with just a simple adjustment? 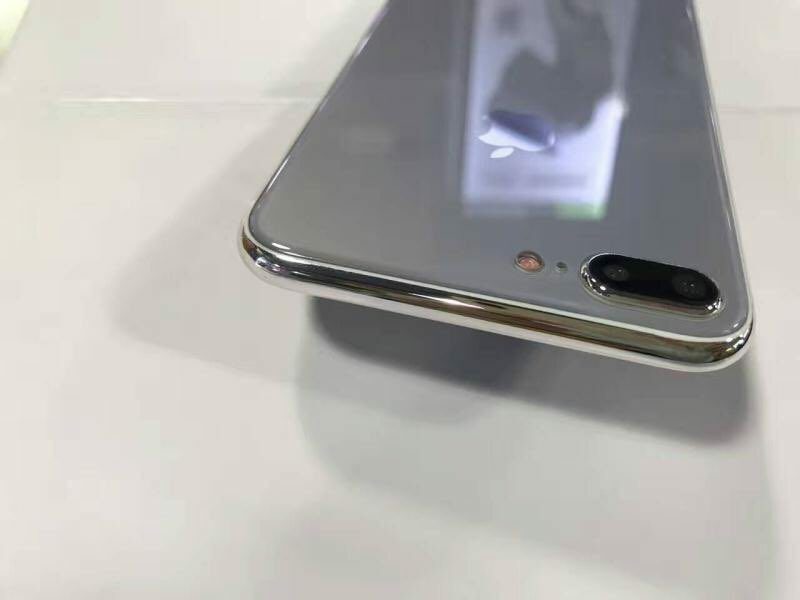 Or perhaps you are aching to upgrade your phone’s camera to the latest and greatest without having to spend a fortune for a full device upgrade? What if you could just switch out the camera on your phone? 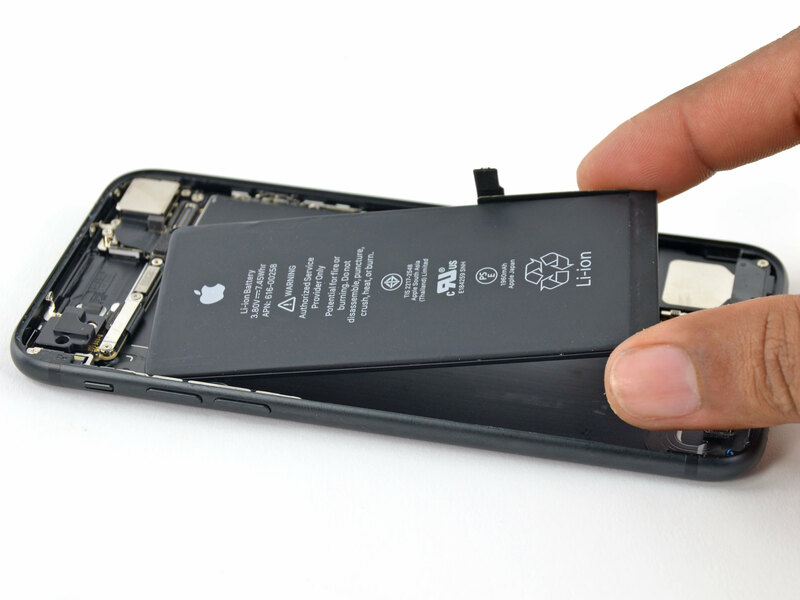 Imagine that you could modify bits and pieces of your smartphone whenever you choose! That’s the concept behind Google’s Project Ara. Project Ara was first introduced nearly two years ago when Google unveiled their plans for a smartphone that allowed for various parts to be removed or replaced and customized to the consumer’s preference. It will be a modular phone that contains all the functionality of a smartphone with the option to switch out six separate slots. Ara will be utilizing a brand new software, Greybus, which offers impressive processing speeds, connections and power efficiency. Google is also allowing outside companies and developers the opportunity to build with Project Ara providing the opportunity for even more modification options. Currently, we live in a world that is predominantly iPhone influenced. 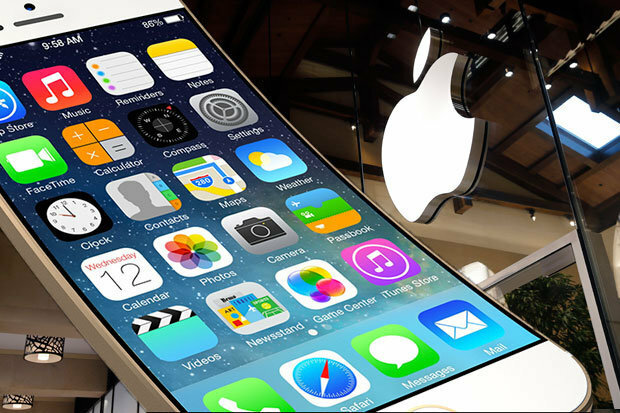 It’s no secret that the iPhone is the least customizable smartphone on the market. Of course, you have options for storage size, color selection and phone size- but the customization options end there. The question is, will consumers catch on to the idea of a modular phone? Of course, there is a large selection of technology hobbyists that enjoy the idea of customizable equipment- but will the concept go mainstream? If it does, Ara could alter the future of smartphones as we know it! Instead of consumers only being able to upgrade once a year- an Ara user will be able to upgrade or modify with an impressive selection of mix and match components whenever they choose. Google has promised that consumers will have the opportunity to buy the first Ara phone sometime next year. Will smartphone consumers embrace the impressive modular smartphone concept? Or will it just create a host of confusing and overwhelming possibilities? 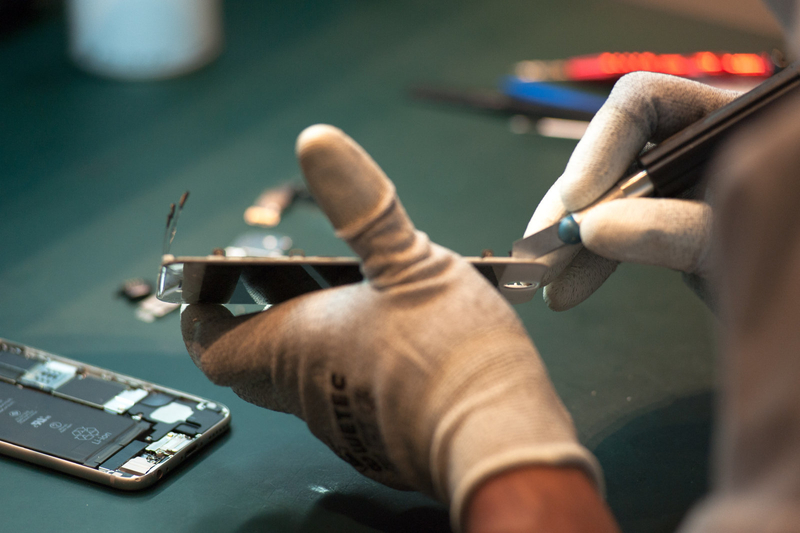 Whatever the outcome, DropSmashFix will still be here, doing what we do best- fixing and improving the current world of smartphones, whether they be modular or not!